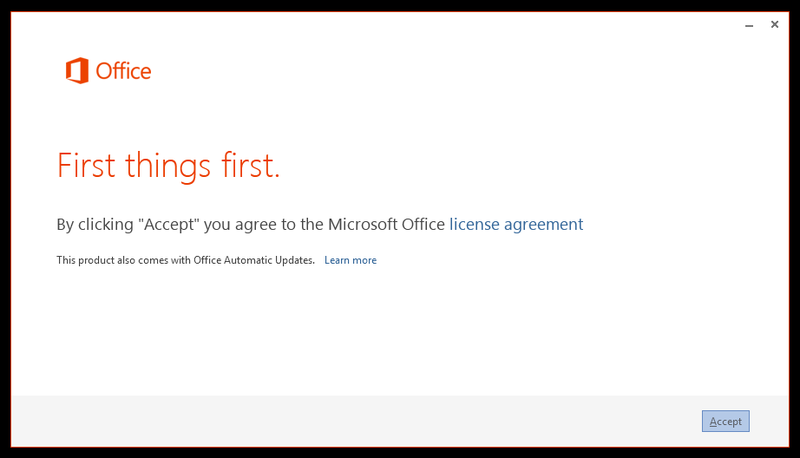 Microsoft isn’t going to release Windows 8 and Windows Phone 8 without a matching Office suite. Microsoft’s previous version of office, 2010 (aka 2011 for Mac), is a solid product that doesn’t really need any work, as it’s got a lot of features, good performance, and a nice, intuitive interface. 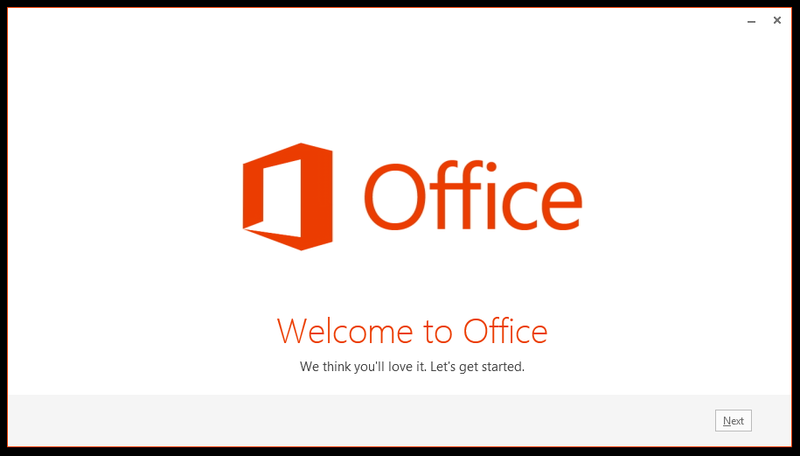 Let’s see if Office 2013 (aka Office 15) brings anything new to the table and if they have a worthy new product in the works for consumers and businesses alike. 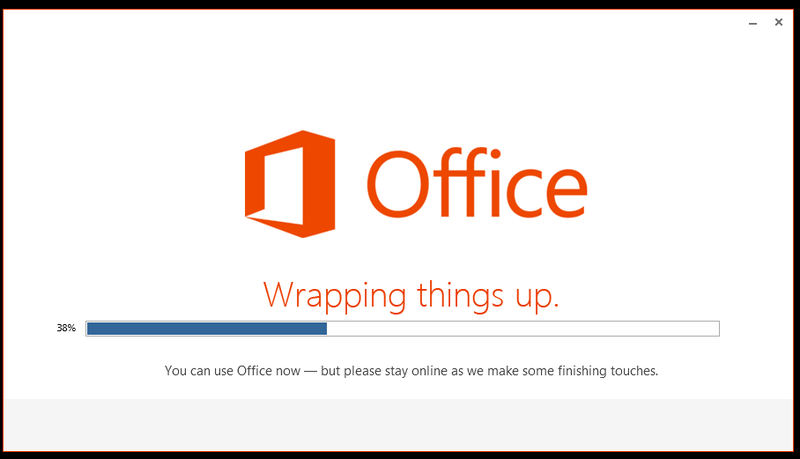 Installation of Microsoft Office 2013 was very fast. From the initial clicking of the download button to when the product was first usable was approximately 5 minutes. 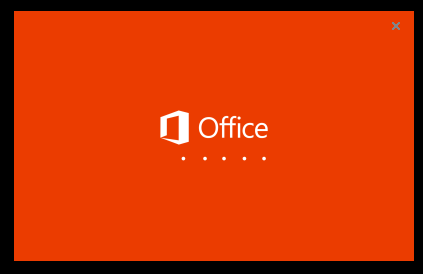 This is a huge improvement over previous versions of Microsoft Office, which are known to take a long time to install after a large download process. Those dots moving from left to right remind of the Windows 8 Developer, Consumer Previews, and Release Candidates. They’re also all over Windows Phone 7.5 (I would highly recommend the new Nokia Lumia 900 by the way, it’s a great phone). If you think I’ll love it so much why don’t you throw in an exclamation mark! or two!! More seriously, that logo is a fail. They need a new graphic designer. Anyhow, let’s hope the product is better than the logo. I have used SkyDrive every day for at least a year now. I’m really not in the best of moods right now, and I don’t like when I’m being up-sold something that I already use; it’s obnoxious. 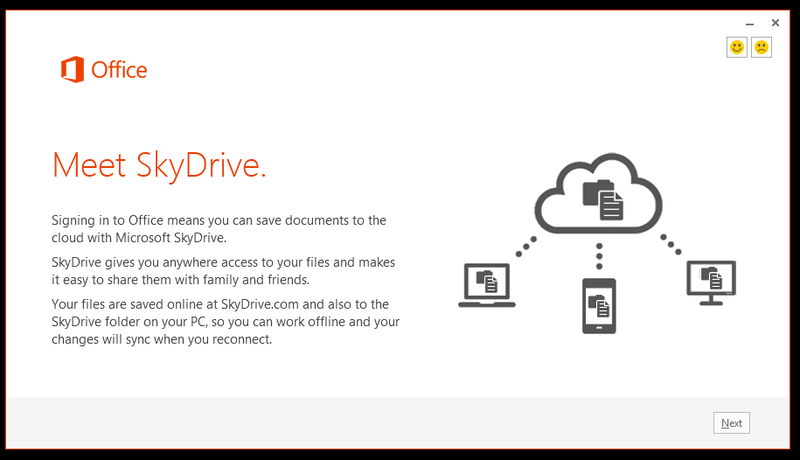 At the bare minimum check if the Microsoft Account used to download Office already has used SkyDrive, and skip the ad. That wouldn’t be very difficult to implement and would make the product seem less obtrusive. Next. 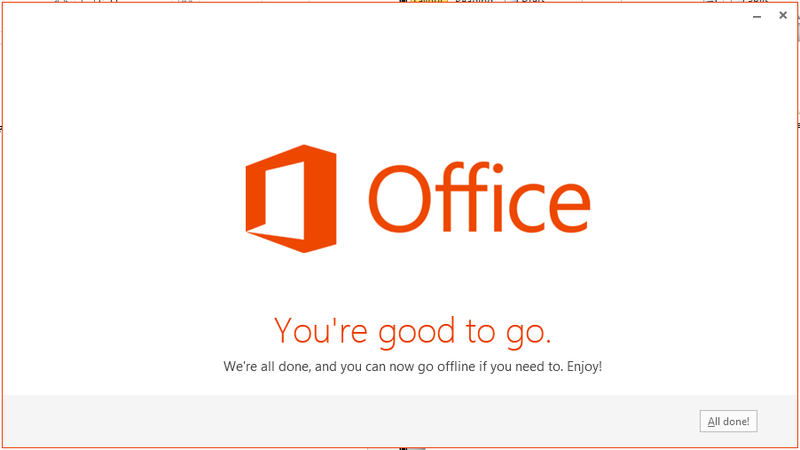 I put off using Office until it was completely done, because I don’t entirely trust pre-release software to have the greatest stability and reliability. Finally, Office was done installing. As you can see, the new icons are less obvious which program they represent.